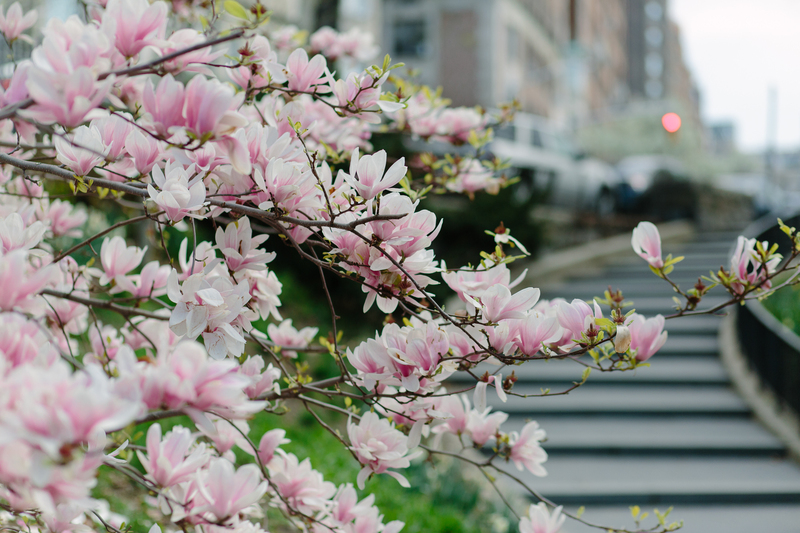 While this spring has been pretty inconsistent weather-wise in NYC, it’s been so nice to take advantage of what warm, sunny days there have been to walk around and take in all of the blooms I possibly could – something I fully plan on continuing to do throughout the rest of spring and summer! 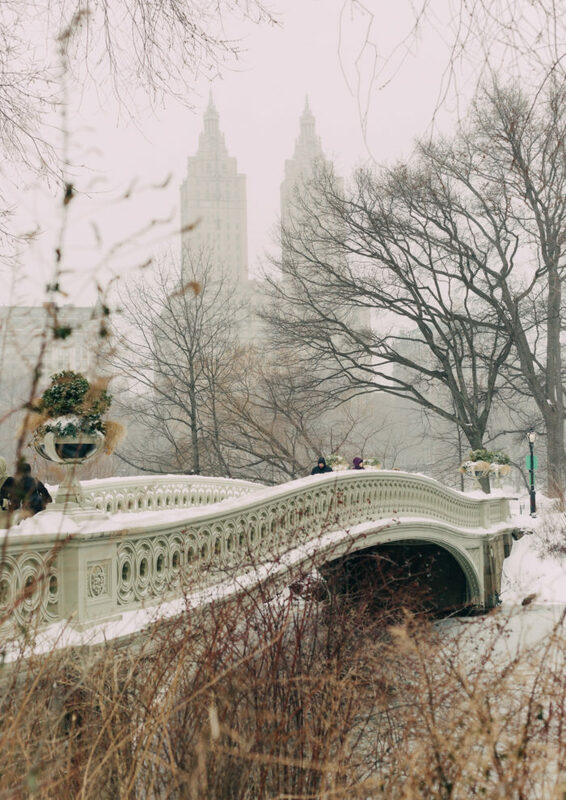 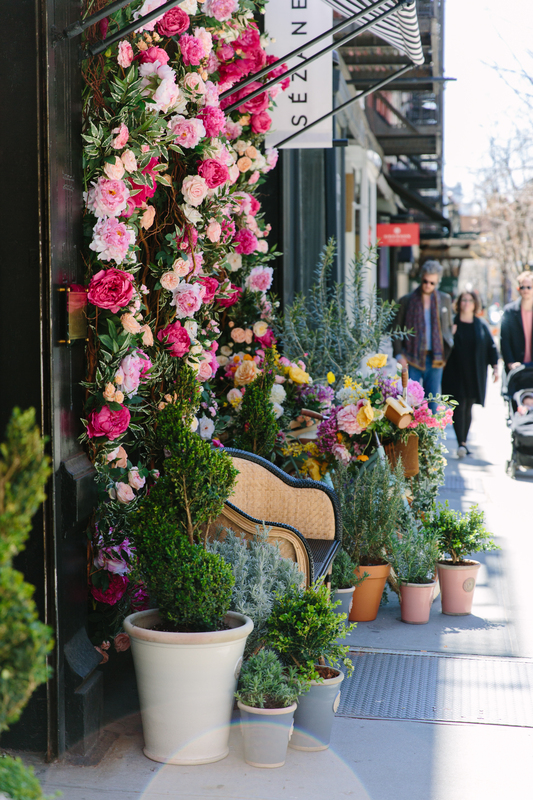 From Central Park to Flatiron, Nolita to the West Village and as many places as I could squeeze in in between, here are some of my favorite springtime moments in the city so far. 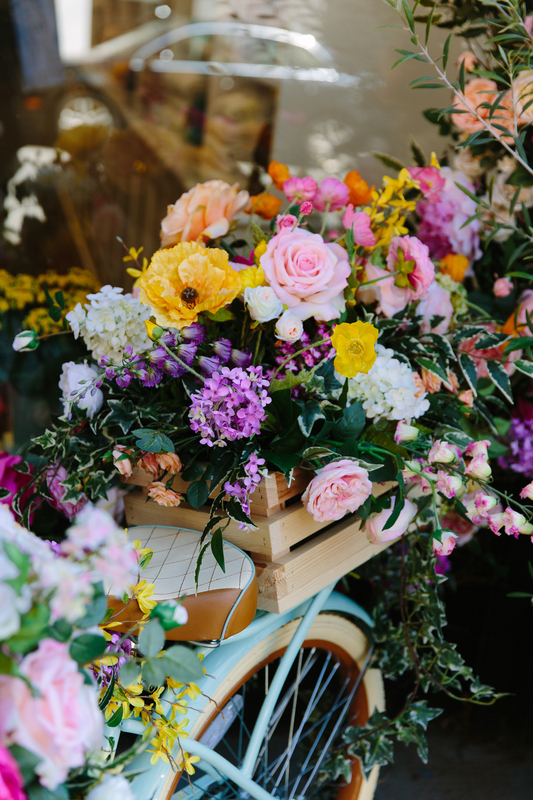 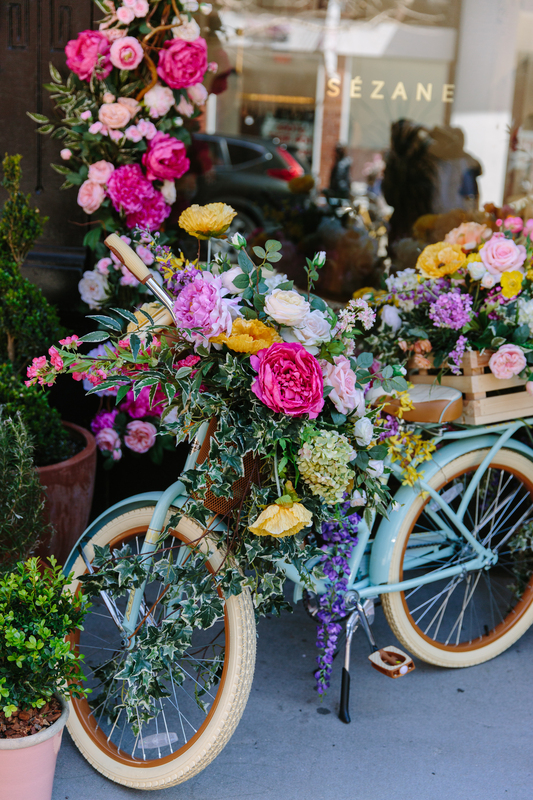 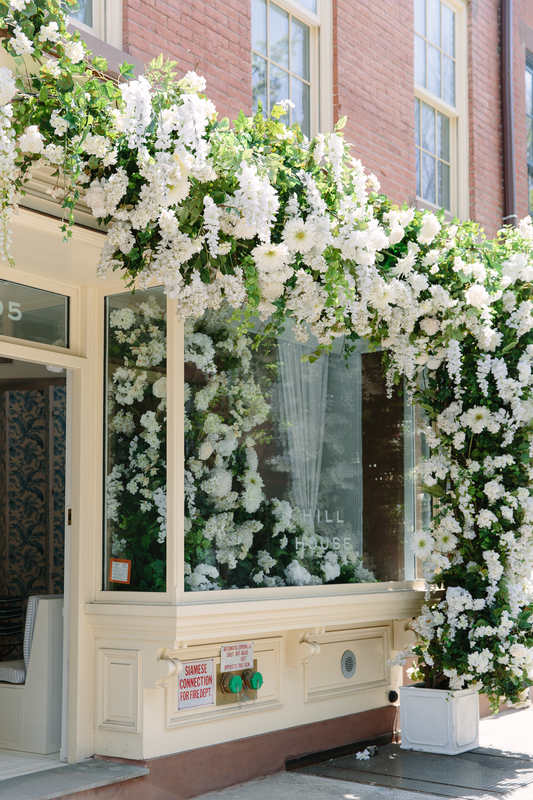 Sezané knocked it out of the park with their spring storefront, a floral explosion created by Floratorium. 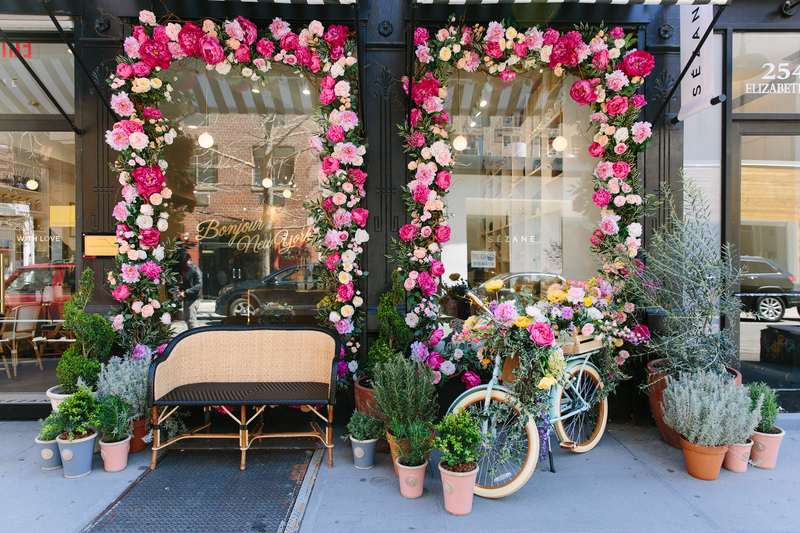 I wish all stores would do this for spring! 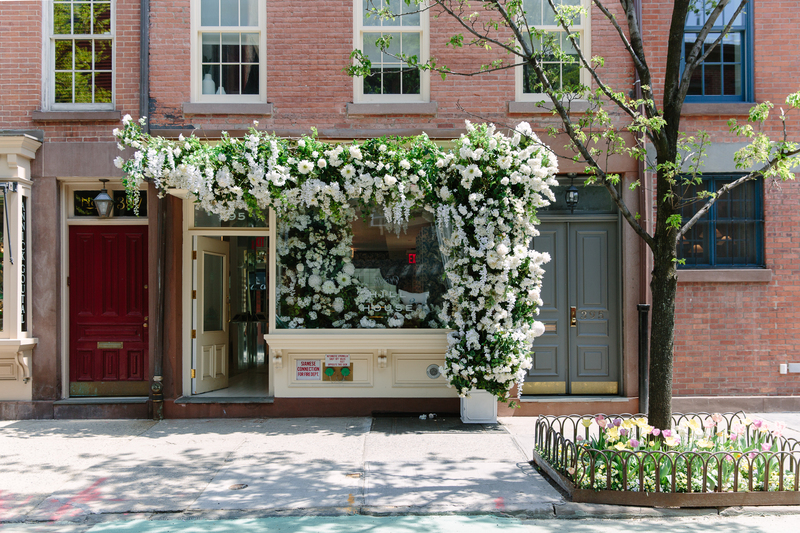 Another fantastic floral storefront at Hill House Home in the West Village. 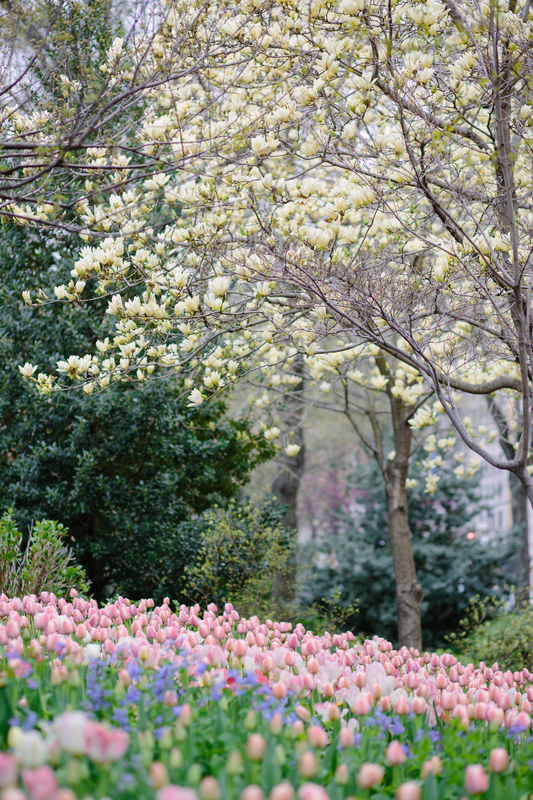 The prettiest, fluffiest blooms in Riverside Park. 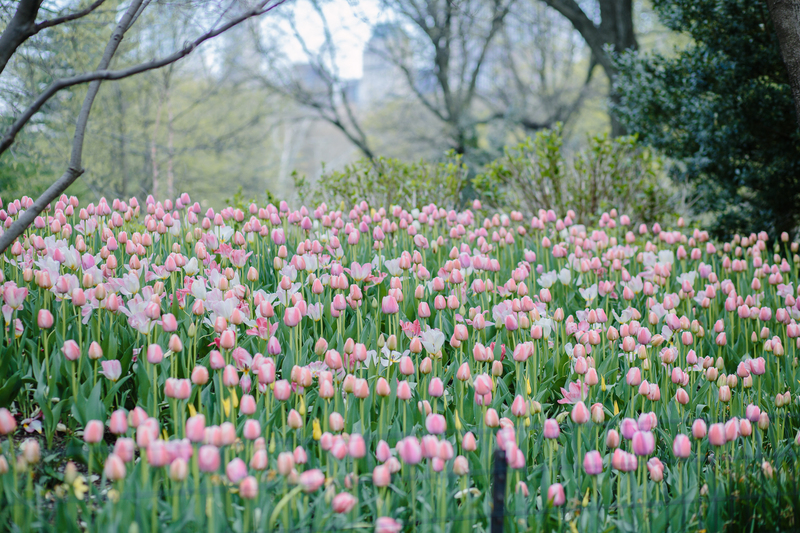 Found a little tulip field in Central Park. 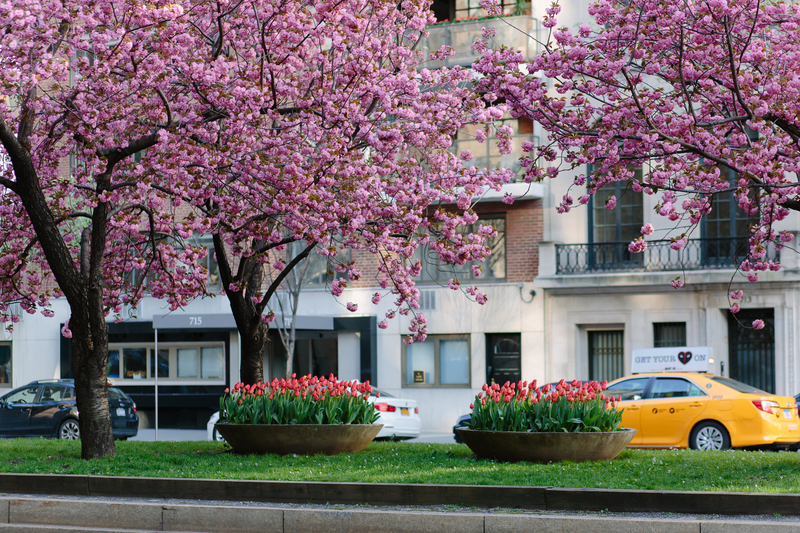 The Park Avenue tulips are always a welcome harbinger of spring on the Upper East Side! 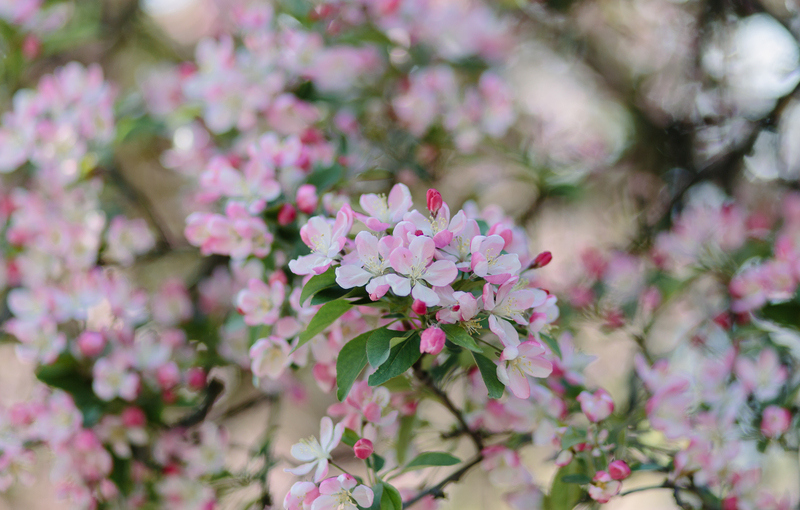 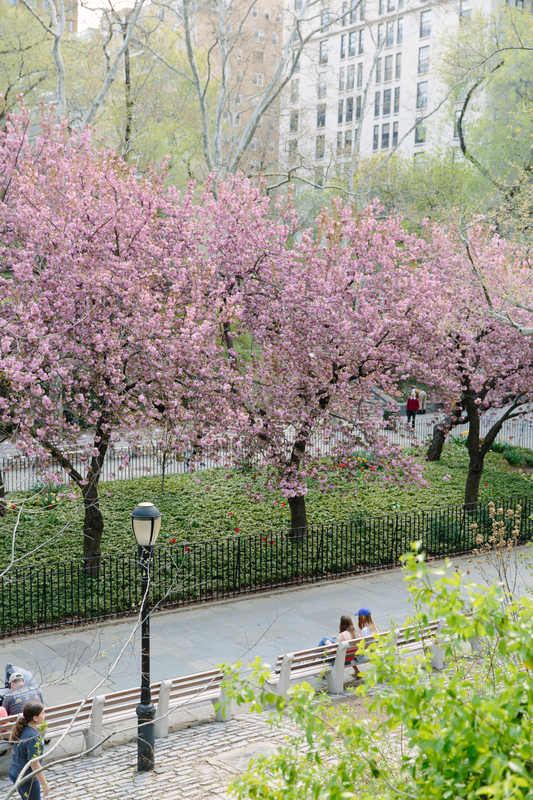 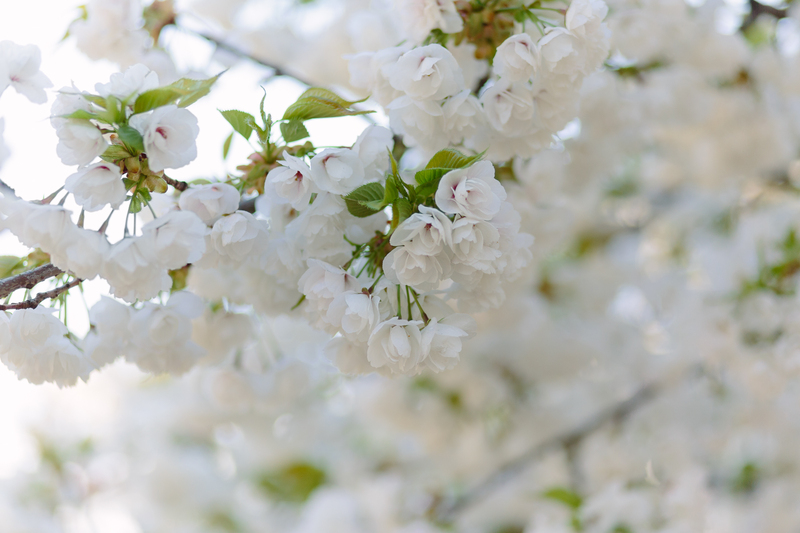 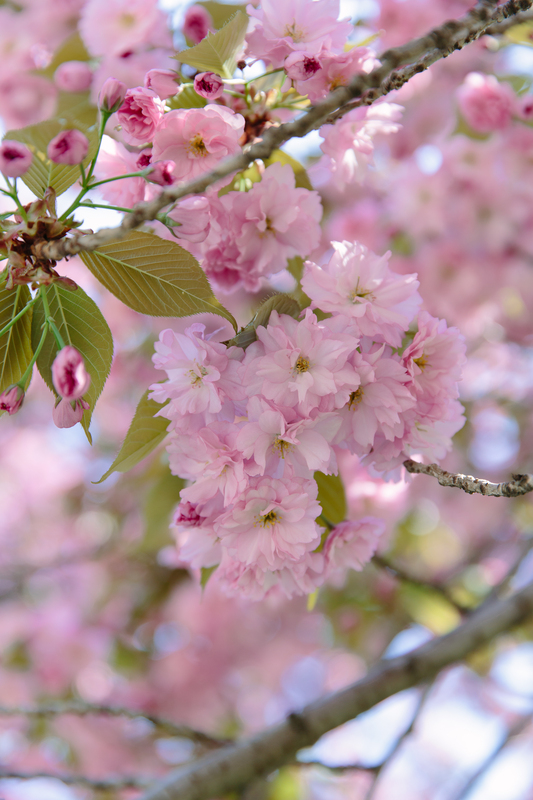 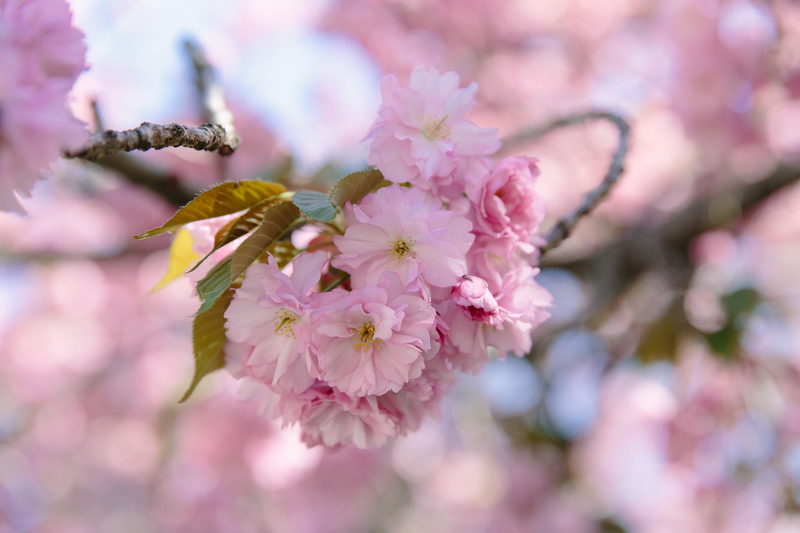 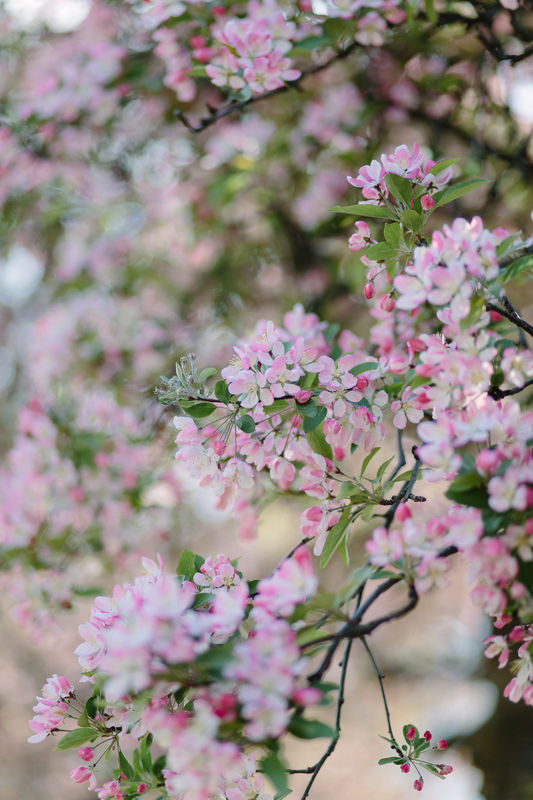 Another Upper East Side favorite – the cherry blossoms in Carl Schurz Park! 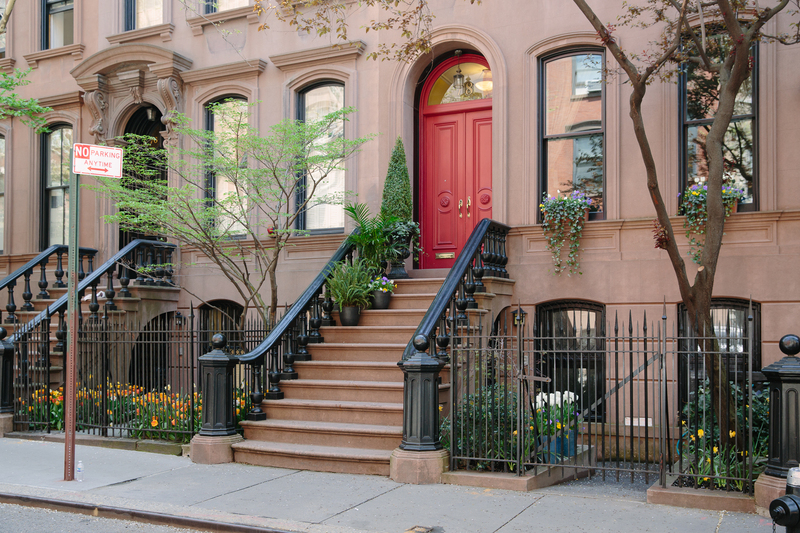 One of the prettiest townhouses in the West Village. 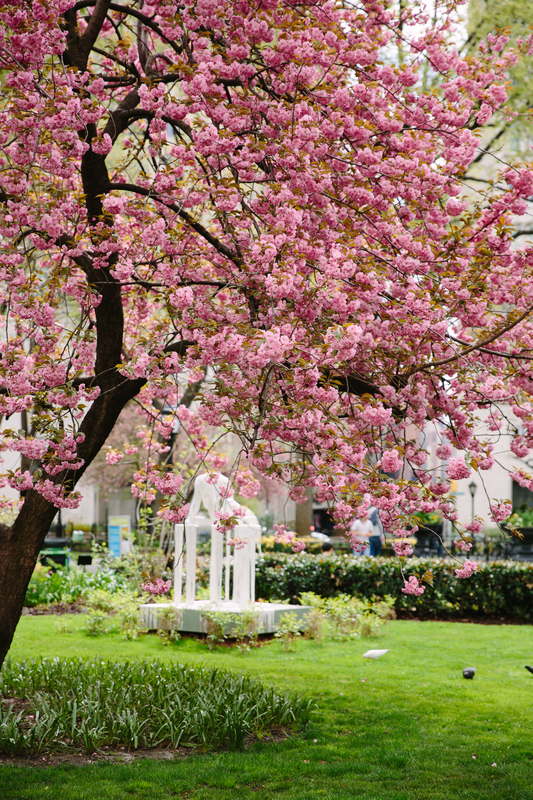 Cherry blossoms in Madison Square Park, where there’s always an interesting art installation. 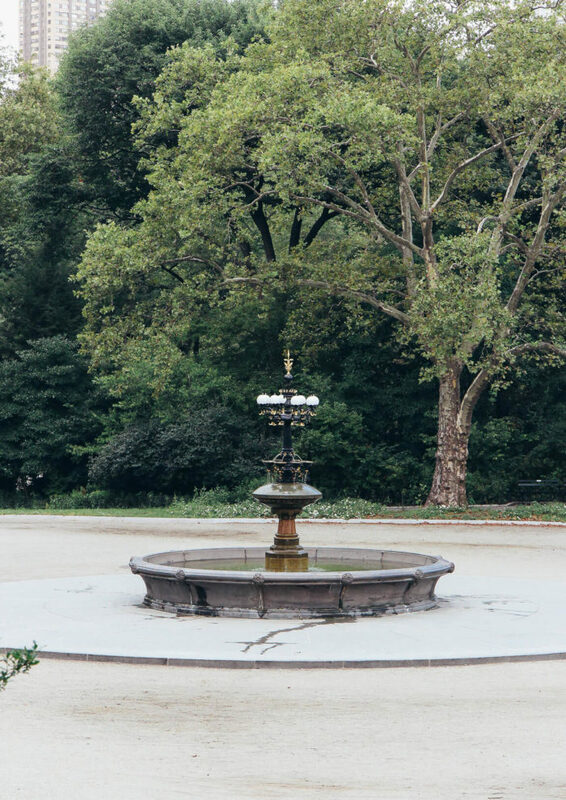 You can see a little peek of Delirious Matter by Diana Al-Hadid in the background there. 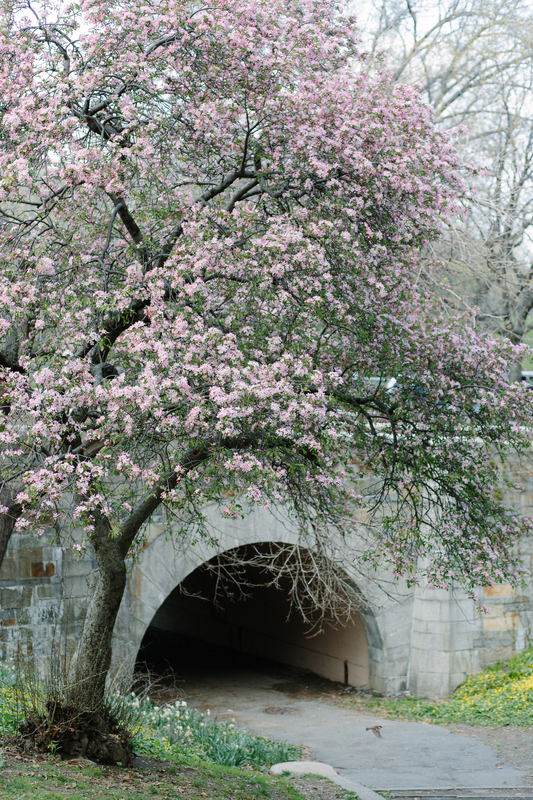 How magnificent is NYC in spring! 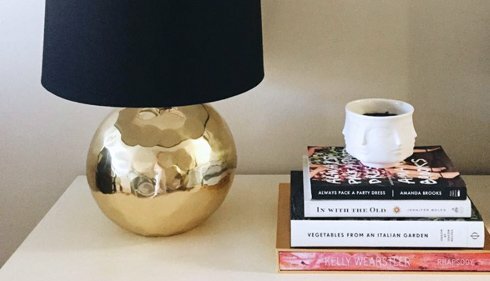 I hope you list some of these gems in your shop! 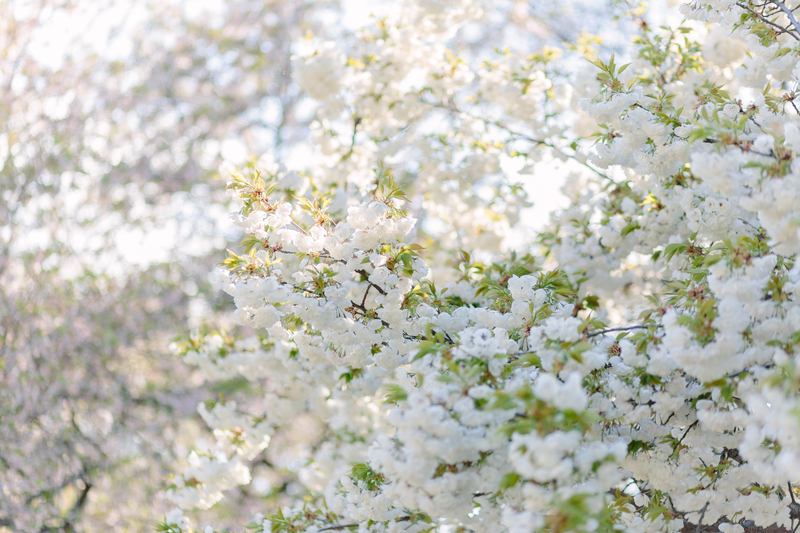 Stunning glorious photos! 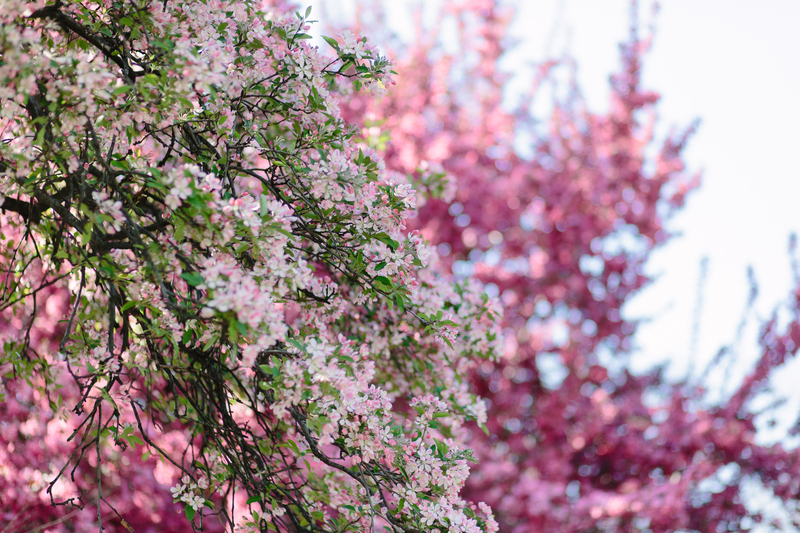 I want to order one of the cherry blossoms for my hallway so I can see this every single day. 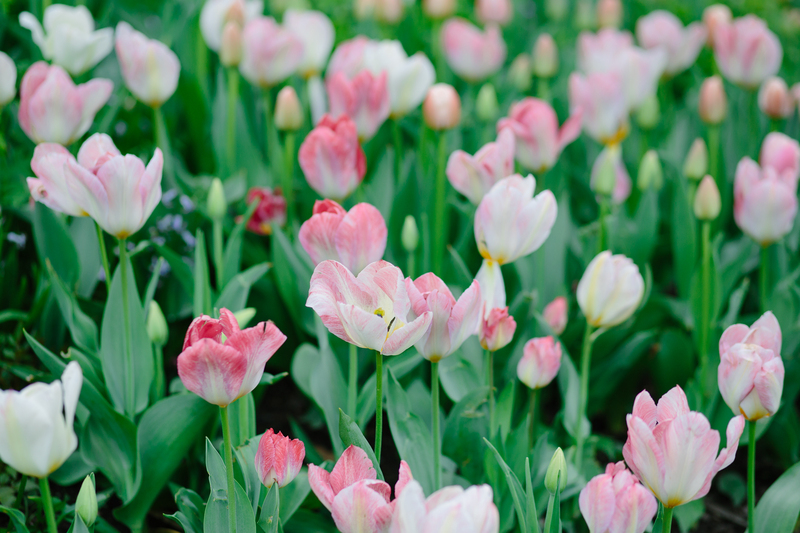 And the tulips!! 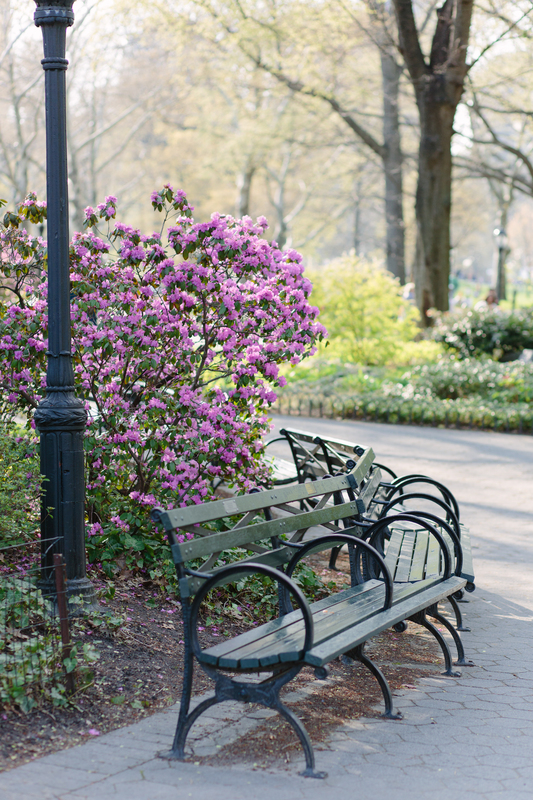 Thanks for running around and sharing all this beauty.